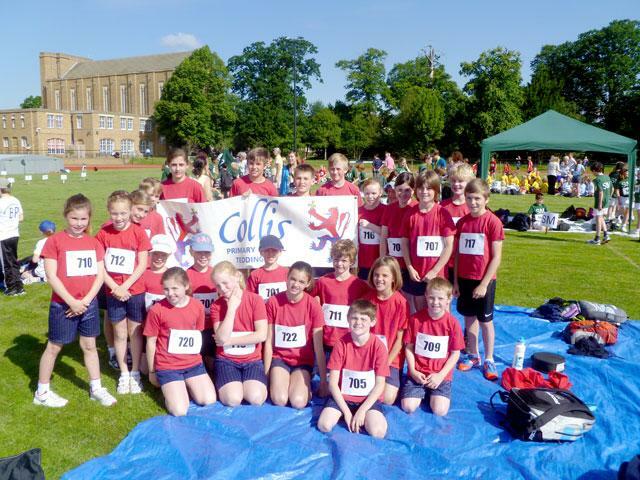 Well done to the Collis Borough Sports team, who came second overall out of 34 schools – missing victory by 12 points! There were some superb individual events; in the boys category Matt O’Riley and Oliver Woodall came an outstanding 2nd and 4th out of 136 other boys! In the girls competition Sophia Zanarotti was 9th out of 136 girls!